Take a culinary journey round Italy at Fratelli, an elegant and contemporary restaurant in the heart of Bedfordshire that explores the food of regional Italy. Whether it’s a meal for two or a party to celebrate something special, Fratelli offers everything you need to let your hair down Italian style. The feel of a neighbourhood restaurant is created by the warm welcome extended the second you walk through the door by the attentive, discreet team. 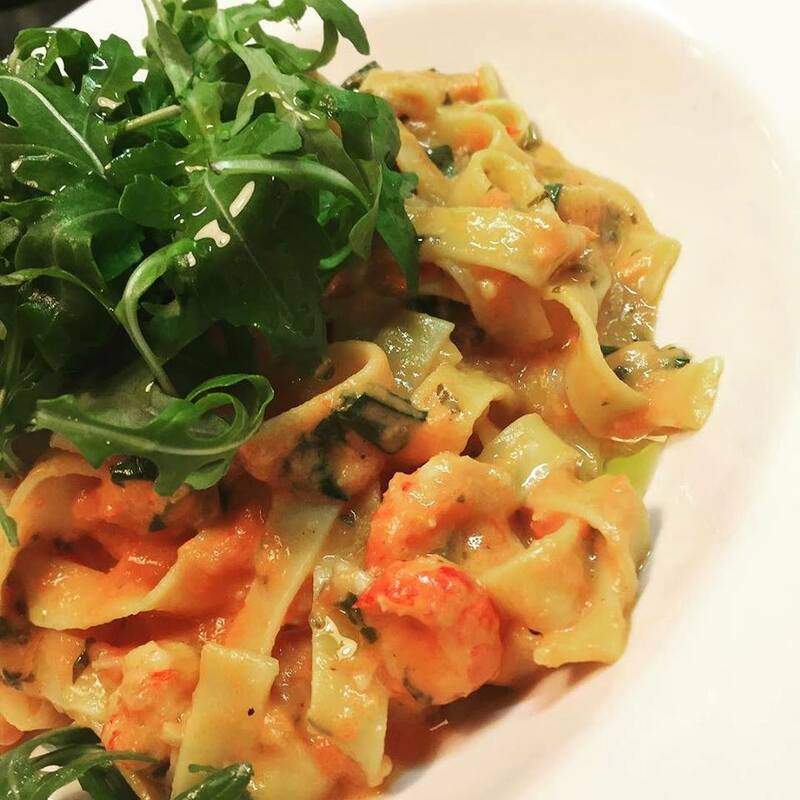 The menu offers a vast and varied choice of freshly prepared dishes** in a modern, contemporary style using only the best ingredients imported directly from Italy. 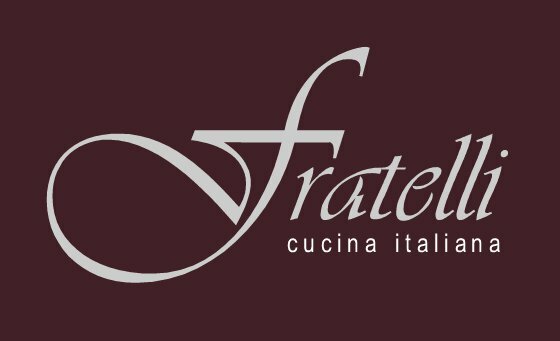 If you like italian food you will love Fratelli. Take a look at our restaurant photo gallery. 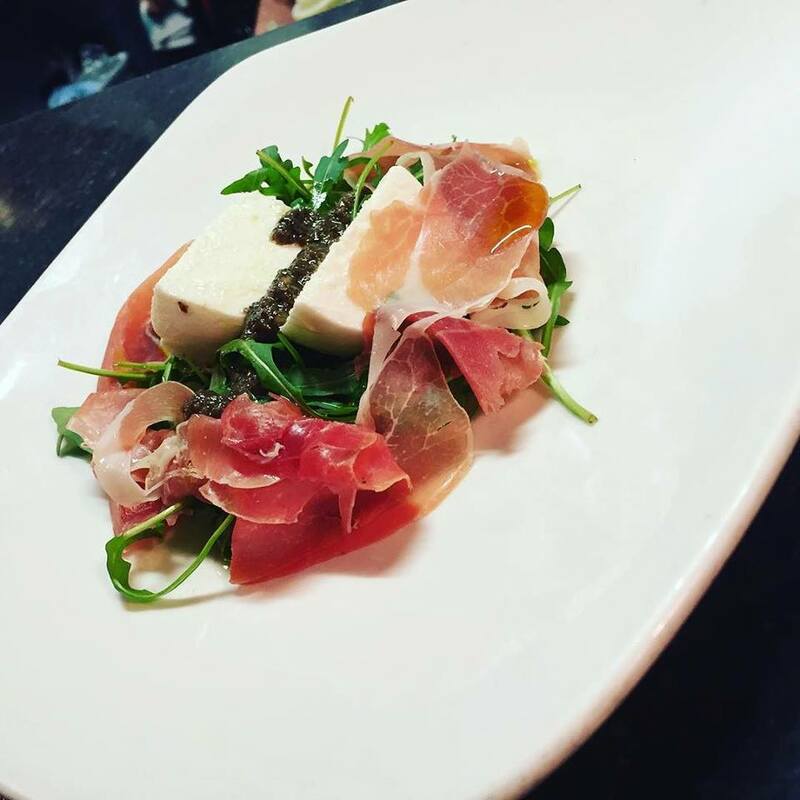 You can see some beautiful pictures of food and wine at Fratelli. 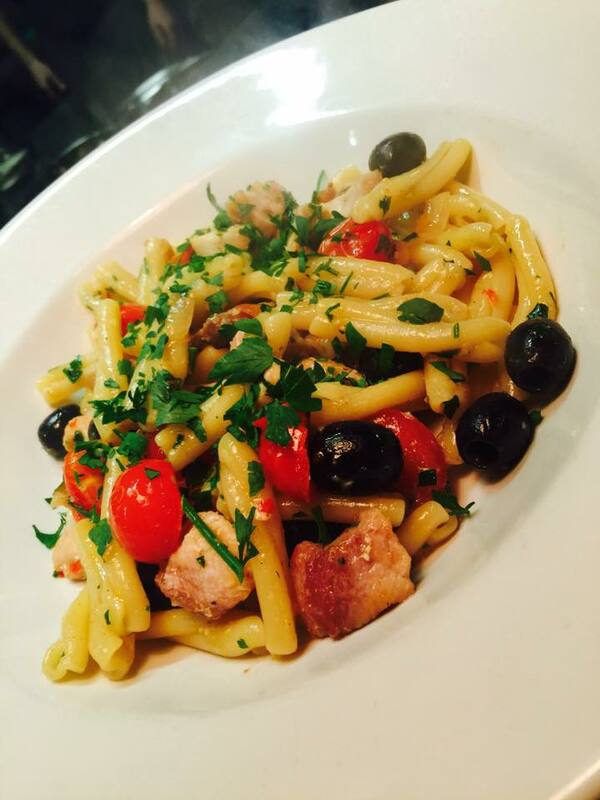 Enjoy the best italian food in a stylish, comfortable environment at Fratelli. Food always excellent. Friendly staff,make you feel good. Always helpful. On the day the meal and service were excellent however trying to make a reservation was shambolic ! Rang on several occasions and no one answered the phone then sent three e-mails as requested , none were answered, plus called into Woburn restaurant on Friday.As this was a special occasion ( my son's birthday and his future in-laws were visiting from New Zealand ) we persisted and in the end had to resort to ringing take away number at Ampthill that was answered immediately; not impressed!!! superb and very attentive service. Delicious food as always, but took such a long time to arrive, and it was not that busy. Another perfect evening out. 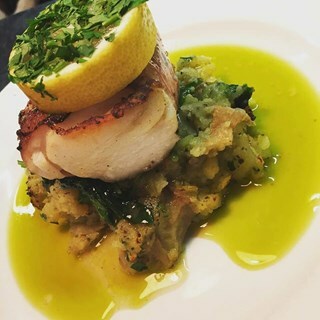 Fantastic food, great service. Faultless. Thank you. The food was not as good as usual - came out looking drier than usual(particularly the the risotto). The service is good but not as personal as it used to be. Wasn't particularly happy leaving card details when booking online. The resturant has lost its local, friendly personal service!!! Don't know if it will be our first choice any more. What a shame. Food is always lovely but quite pricey, would come a lot more often if it was a bit cheaper. Also would be good to have more toddler/child friendly cups and crockery available. Lovely food and good service. The food is great with good service from the very accommodating and friendly staff. Simply the food was amazing. The service was on point and the atmosphere was perfect. I highly recommend  Fratelli. We always have a lovely meal at Fratelli and the food and staff are great. Highly recommended for either families, couples or groups of friends. Our 3rd time this restaurant now and absolutely loved it again!! A very enjoyable evening everything was perfect. perfect as The team catered well for a big group of 30 people lunch time. Lovely food, very noisy surroundings. Strangely, I got a text just as we were setting off telling us the booking has been put back 15 minutes, but the waitress knew nothing about any amendment. Great meal! Have previously eaten at the Woburn branch and this was just as lovely! Food was delicious and service was very quick. Staff very attentive and all in all a very enjoyable experience! This was our third visit and look forward to enjoying another meal very soon.